In a year like 2018, filled with incredible records, we end up stumbling upon a few surprises. 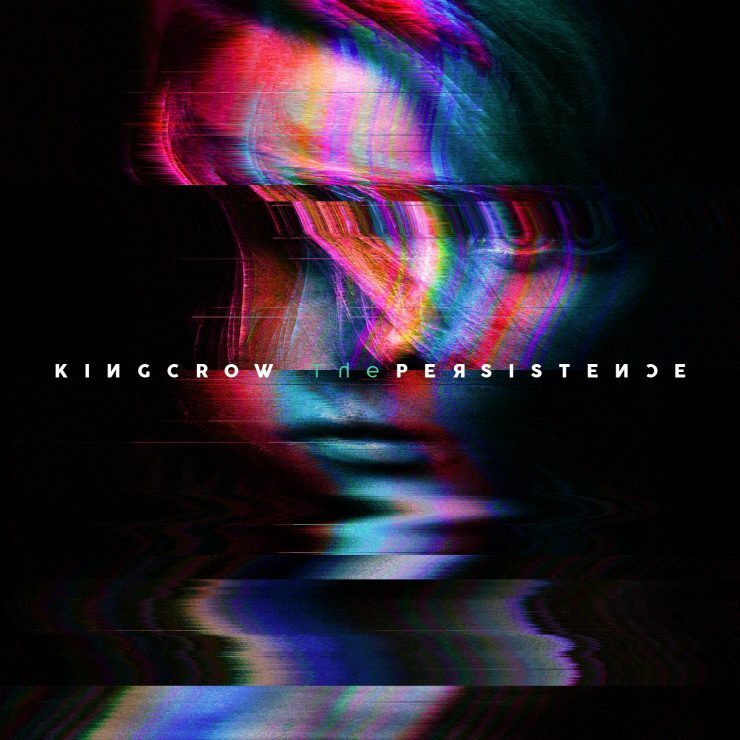 To me, that surprise was Kingcrow’s new album The Persistence. Being active for more than 20 years, The Persistence is the seventh studio effort by the Italian group, their last being 2015’s Eidos. Let’s find out what kind of surprise this was. Opening track “Drenched” is a good showcase for what to expect from the whole record. Ambient keyboards begin and are followed by groovy drums and riffing guitars in various patterns. There won’t be a lot (if any) shredding here, but you’ll get your odd time signature sections – and the synergy between instruments is incredible. The second track “Closer” is a stunning song where the lyrics are really well connected to the music. Lead vocalist Diego Marchesi does a phenomenal job in both this track and on the next one, “Everything Goes”. That being one of the best examples of the excellent level of production Kingcrow achieved with this record. “Everything Goes” is a slower song that keeps on building through many layers in a very atmospheric manner, it’s seamless, well executed and most importantly – the song is good. The lyrically intense “Folding Paper Dreams” is the first song to really play with our expectations. What starts off as a more relaxed track evolves into a very dark and heavy banger mid-way through. I was initially thrown off by the rather quick change of pace but then found it to be quite fitting. 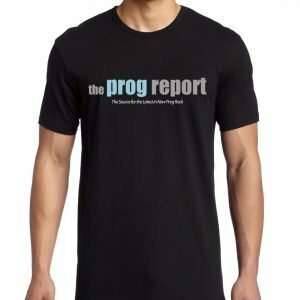 Meanwhile, the title track “The Persistence” gave the album a name for a reason – it’s one of the best songs in it. The rhythmic based riffs and the way the guitars and drums work together are just flawless. This song shows a lot of the band’s own identity and through all its different sections you’ll really have a grasp of what they’re all about. “Every Broken Piece of Me”, just like “Closer”, starts off as atmospheric with few instruments but the spacey keyboards until the rest of the band take over. Also present is the catchy chorus and the heavy guitar chops to follow it. Overall this song gives me a bit of a Riverside meets Porcupine Tree vibe – you’d have to listen to agree but the instrumental section really has those In Absentia sounds. One of the highlights of The Persistence is “Devil’s Got a Picture”. 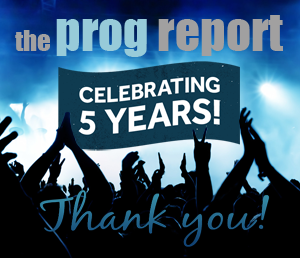 It’s fast paced, but still quintessential in the way it builds – an absolutely amazing Prog tune. Every instrument works together perfectly and the mixing is just ideal – the vocals sound huge while the drums are grooving in the background (it’s impossible not to headbang, especially in the breakdown instrumental section). This is one of those songs that’s superb even outside of the context of the album. “Night’s Descending” features a very special guest on vocals: Pain of Salvation’s Daniel Gildenlöw. In my opinion, it’s damn near impossible to make Daniel sound bad, but they chose the perfect song to fit his style. This track is a slow and dark ballad that keeps growing and growing. As the song develops, not only his range continuously gets explored but every other section of the song as well. We also get our first and only guitar solo, which sounds great and really fitting for “Night’s Descending” – bonus points for the drums for following along. Penultimate song “Father” unites all the elements heard so far and makes for a really entertaining song. It’s very groovy and features another one of those great catchy choruses. The ending section riff is so confusing even to the most experienced of air drummers like me (and that’s a compliment). I couldn’t think of a better way to end this record than with “Perfectly Imperfect”. This ballad is moving, well written and sounds in character with the rest of the album. It also didn’t have any heavier sections because it simply didn’t need to – just a bunch of beautiful melodies coming together and then fading out. It was a good surprise. The Persistence has a lot of character – it is dark at times, atmospheric at the right moments and heavy when it needs to. It took a few spins to grow on me initially but I ended up loving everything about it. 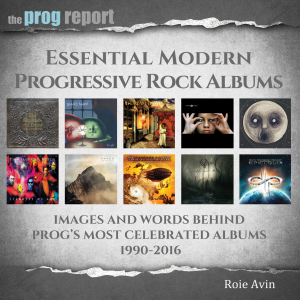 With a great quality in composition, superb production and stellar performance, this album is definitely a sleeper pick for top Prog albums of 2018 and I highly recommend every Prog fan to check it out.